Are you selling your house, downsizing, moving out, clearing a deceased person’s property or simply wish to get rid of extra stuff? Our clean out services are designed to offer you an excellent service. Cleaning out a house can be pretty messy since there are many things that need to be taken care of. Our services involve removal of clothing, furniture, kitchen appliances or anything you need. As well as a complete basement and attic clean out. As one of the top clean out companies, over time, we have raised our profile and attracted a wide array of clients drawn from different backgrounds. 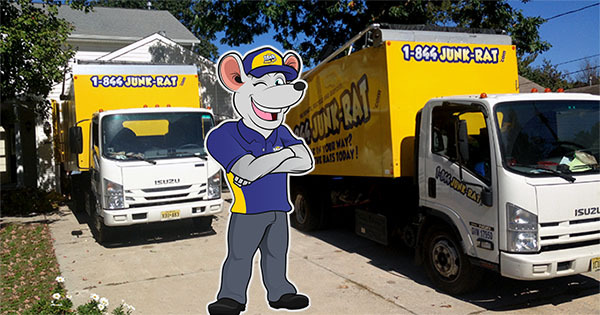 1-844-JUNK-RAT process is simple and straightforward. 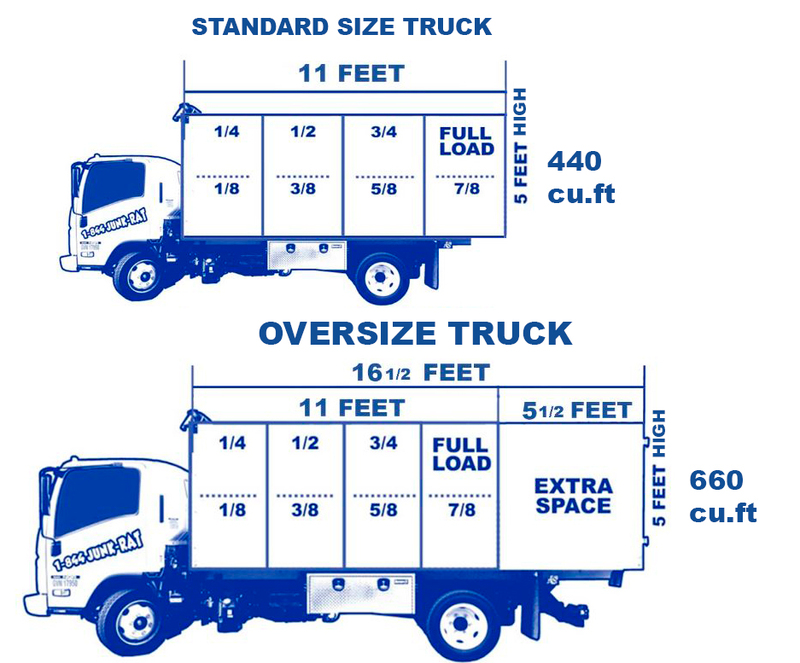 It doesn’t matter where you are, we have a junk removal team that will effectively take care of your needs. Our clean out services team consists of various professionals capable of handling every part of the removal. Many household junk removal companies like have established operations and residents have numerous options to choose from. When looking for a company, it is important to hire the right one. We emphasize on punctuality and patience when working at client premises because we know the challenges that clean out companies have to deal with. Also, we donate up to 70% of items picked up to churches as well as non-profit organizations. We are big advocates of donation and recycling. Aside from residential properties, we also handle business premises.. We keep our word and arrive on location on time. Our clean out services staff are fully insured and well-trained so you can be sure we’ll provide the best expertise. If you have any questions, please feel free to get in touch with us for a free quote.